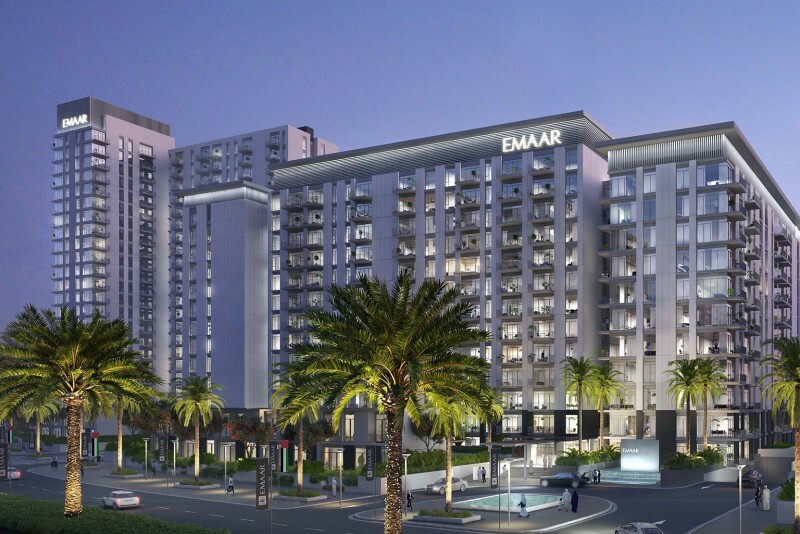 Park Ridge is a proposed new neighbourhood in Dubai Hills Estate, MBR City to be developed by Emaar in partnership with Meraas. 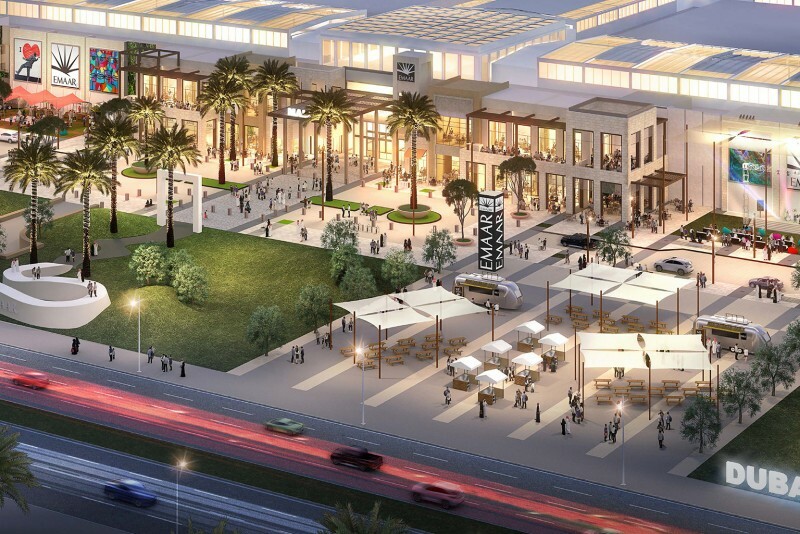 It is situated near Dubai Hills Mall and adjacent to the main boulevard and central park. 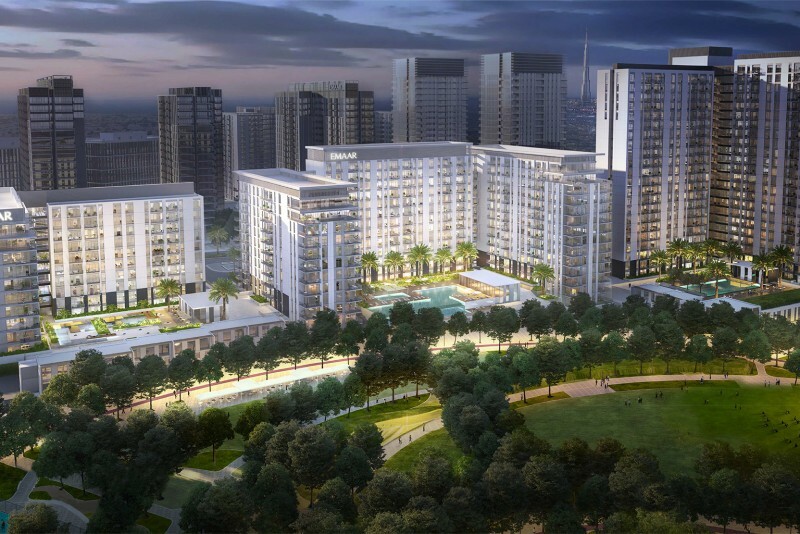 A collection of stylish towers between 10 and 22 storeys high will house some 32,000 residences. 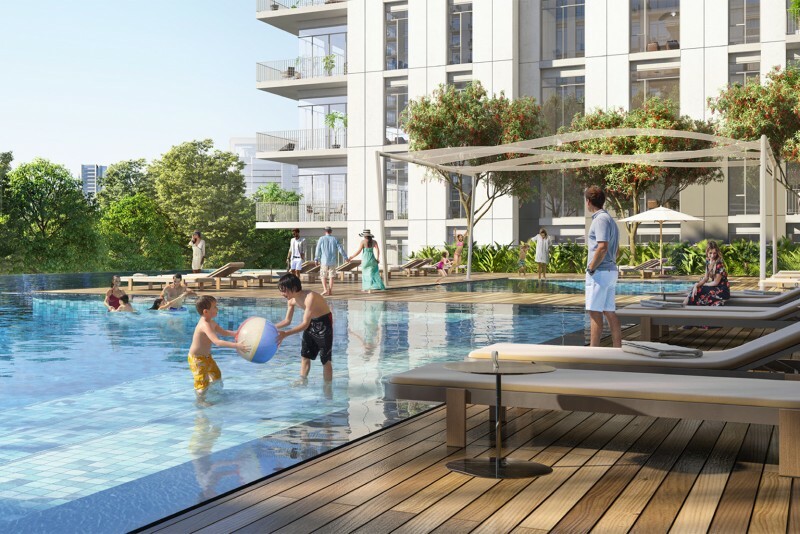 There will be a choice of one-, two- and three-bedroom apartments or three-bedroom, podium-level townhouses, all equipped with modern amenities. One-click links to properties currently on the market in Park Ridge. 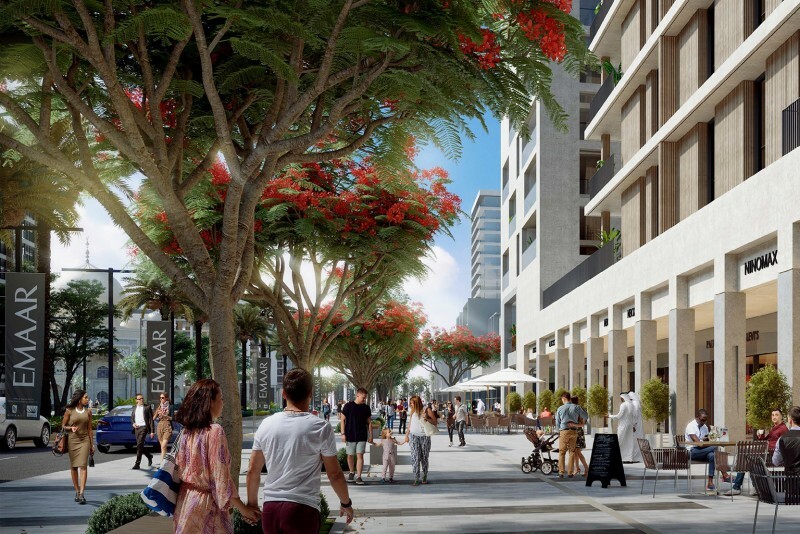 At street level there will be a variety of shops, cafés and restaurants, as well as recreational facilities. 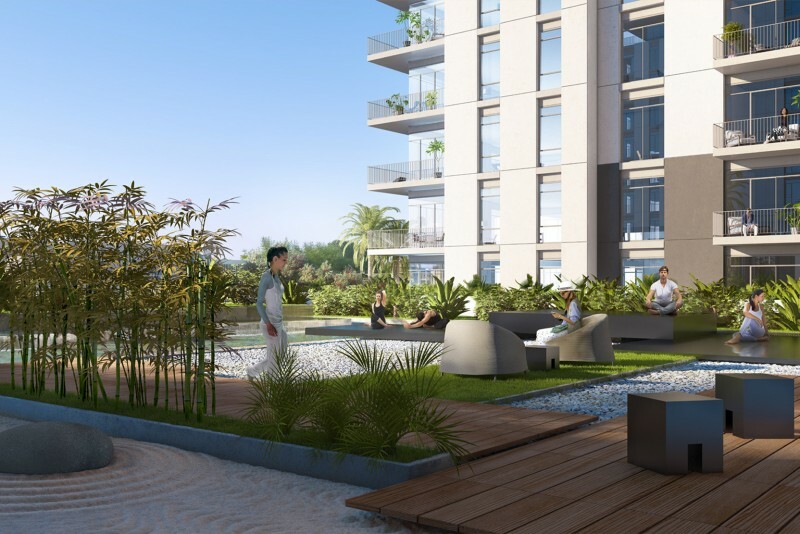 The towers will be surrounded by green spaces and water features. 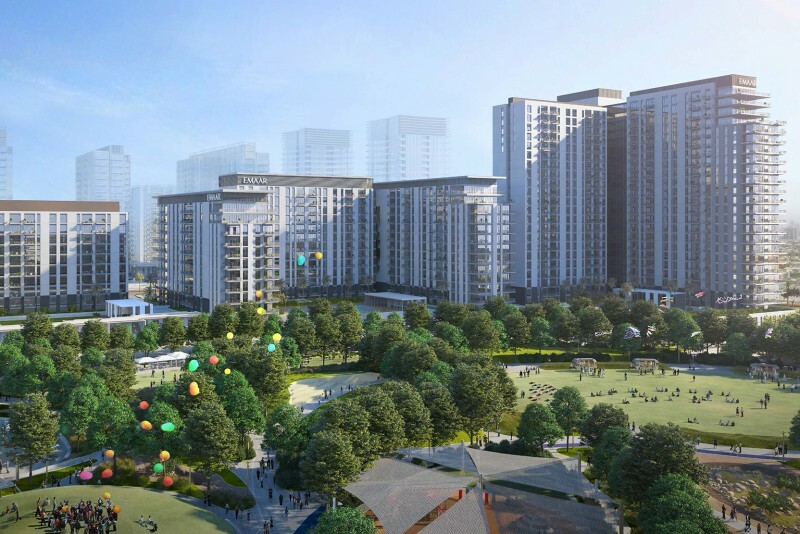 Among the outdoor amenities will be children’s play areas, an outdoor gymnasium,a two-kilometre jogging track, art installations, fountains and a splash pad. There will be an estimated 54 km of bicycle routes. For entertainment there will be ‘cutting-edge’ cinemas and family entertainment venues linked directly to future metro lines. 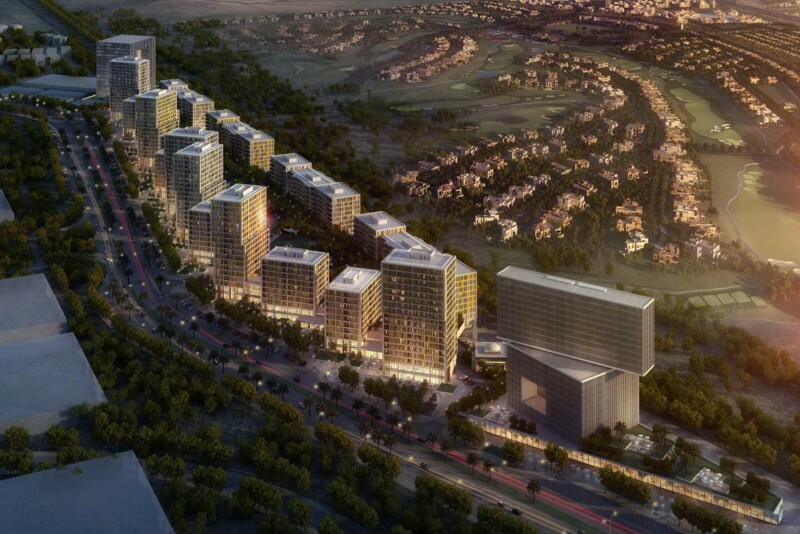 In the wider district of Dubai Hills Estate there will be three schools in the area, two hospitals, a 282,000 sq m regional mall, three hotels with a total of 1,100 rooms, 1.45 million sq m of parks and open spaces including an 18-hole golf course. We currently maintain records for 1 building developments in Park Ridge. 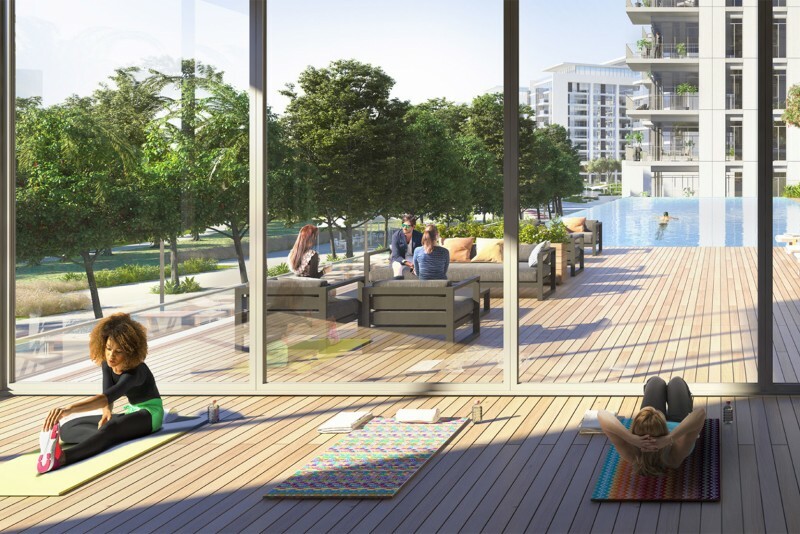 View all Park Ridge building developments.